(2011/BBE) 8 titres - Disco & boogie souterrain, compilé par Mr.Peabody dossiers. Gatefold / Klappcover. 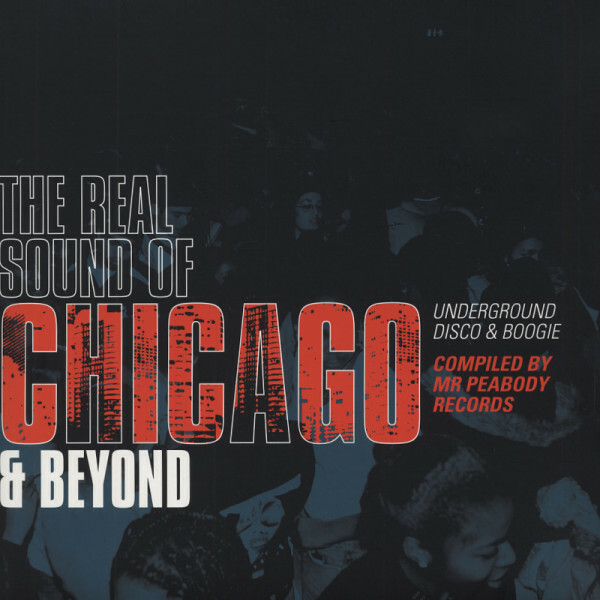 Évaluations de clients pour "Va The Real Sound Of Chicago & Beyond (2-LP) Underground Disco & Boogie"